Today is National Pet Day, so I thought it appropriate to share this Ted-Ed video. In it, David Ian Howe explores the history of humans and dogs. It goes back further than you think. Here’s another round up post from the recent TensorFlow Summit — this one focusing on the product announcements. If 2018 was the year of AI & ML, then 2019 is going to be the year of AI/ML Operationalization. I see this all the time with customers: AI requires a lot of teams to work together that traditionally have not worked together. Here’s an interesting article on the five things that all great companies do successfully adopt AI. Listed last, but certainly not least, in the list is having a Data Driven culture. Aside from the fact that it subliminally promotes my podcast, the importance of company culture cannot be overstated. 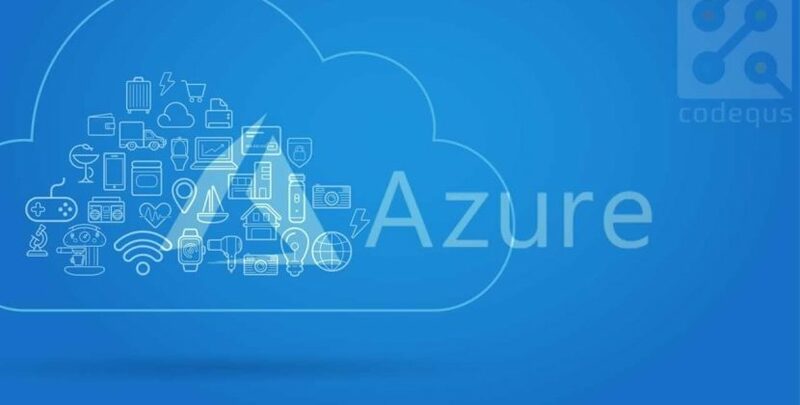 Treating data as an enterprise asset. Strong data governance & data lineage. ML-enabled data cataloging to find data efficiently. Mixing IT-led and self-service data preparation & wrangling capabilities. Implementing self-service exploration capabilities to visually interact with data. 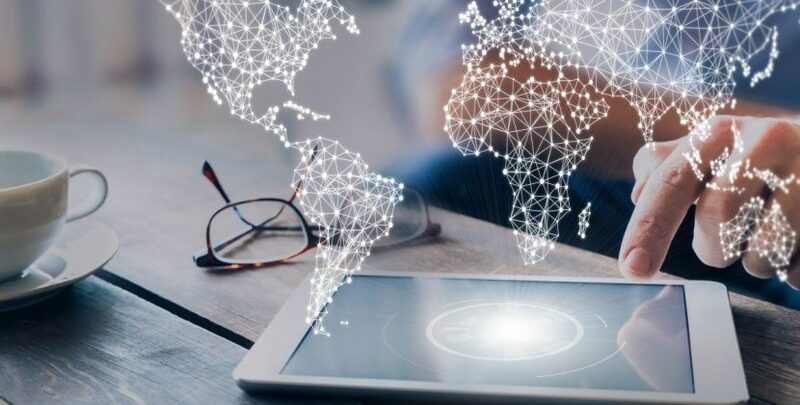 Data is an asset, potentially a very lucrative one and likely one that will either drive your business into the next decade or drive you out of business before the next decade. 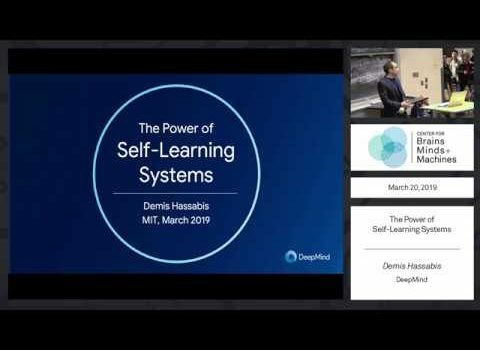 In this video from a recent talk at MIT, Demis Hassabis discusses the capabilities and power of self-learning systems. He illustrates this with reference to some of DeepMind’s recent breakthroughs, and talks about the implications of cutting-edge AI research for scientific and philosophical discovery. Speaker Biography: Demis is a former child chess prodigy, who finished his A-levels two years early before coding the multi-million selling simulation game Theme Park aged 17. Following graduation from Cambridge University with a Double First in Computer Science he founded the pioneering video games company Elixir Studios producing award winning games for global publishers such as Vivendi Universal. After a decade of experience leading successful technology startups, Demis returned to academia to complete a PhD in cognitive neuroscience at UCL, followed by postdocs at MIT and Harvard, before founding DeepMind. His research into the neural mechanisms underlying imagination and planning was listed in the top ten scientific breakthroughs of 2007 by the journal Science. Demis is a 5-times World Games Champion, a Fellow of the Royal Society of Arts, and the recipient of the Royal Society’s Mullard Award and the Royal Academy of Engineering’s Silver Medal. Here’s a great explainer video on K-Means Clustering by StatsQuest.